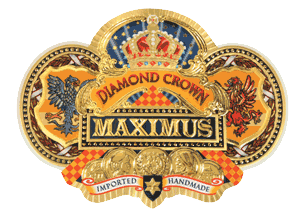 Diamond Crown Maximus | Chicago's Pipe, Cigar & Tobacco Store | Iwan Ries & Co.
A full-flavored super premium cigar with hints of spice and nuts. Featuring an exclusive Ecuadorian El Baja Sungrown wrapper. Aged for a full 5 years.